Books Mama !!! : MOUSE SEES THE WORLD !! Yesterday night, the sound of rain made me happy .The morning was unusually pleasant and breezy, I walked out with my tea and noticed….I had visitors.I was greeted by not one, not two but an unending queue of black ants marching into my house. 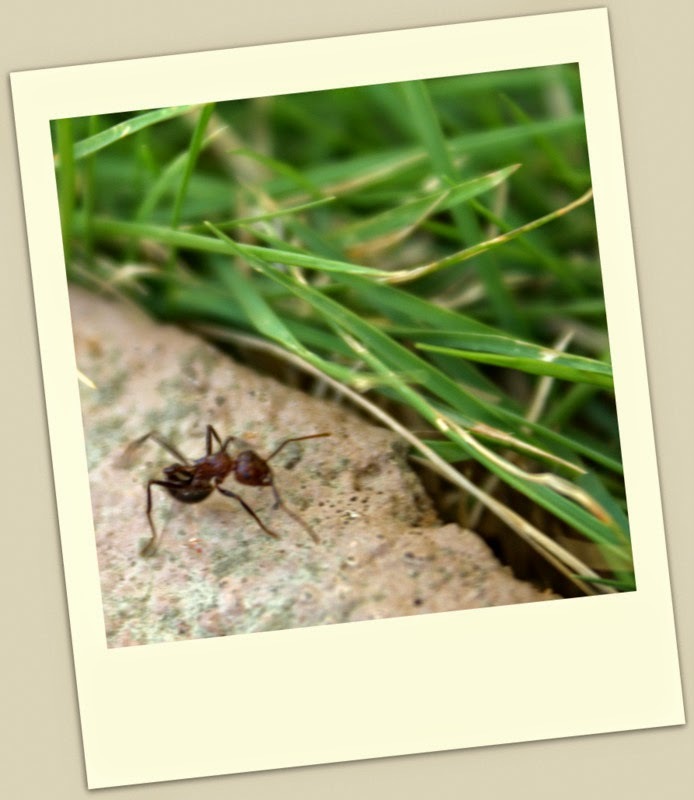 The ants go marching right past the flower pots, the door, into the kitchen ….Now, that’s not a visit but an INVASION in broad daylight, I realise. I RAISE THE ALARM !!! Hold on, where is Junior ?... 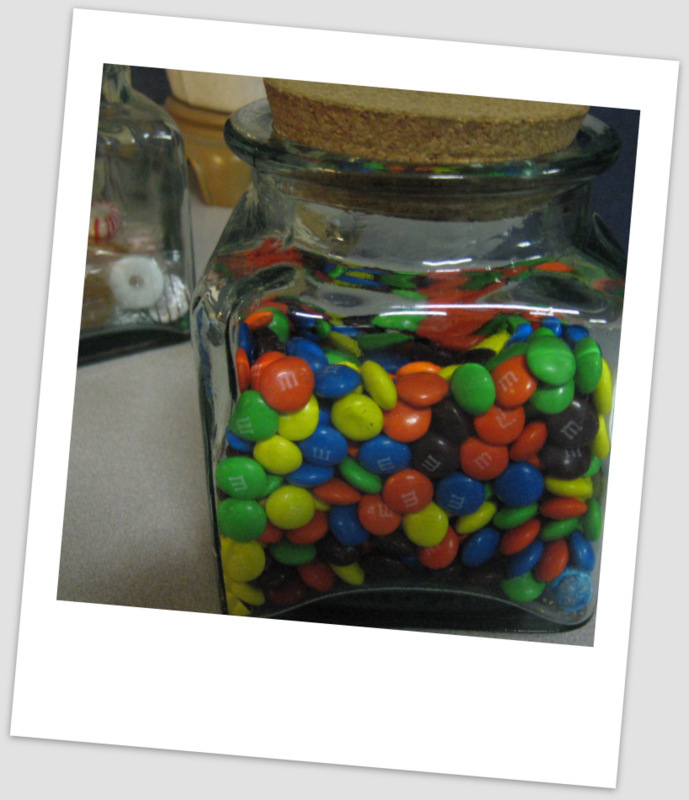 We find him is in his room, sitting on the bed holding the jars of M & M close to his chest… "Ma, will the ants eat my M & M ? Will they eat me too ? " Author – Kuntie Ramdat Balkaran –her story 'A pot of money for hard times ' was the 2000 winner of a Canadian Writing for Children Competition. 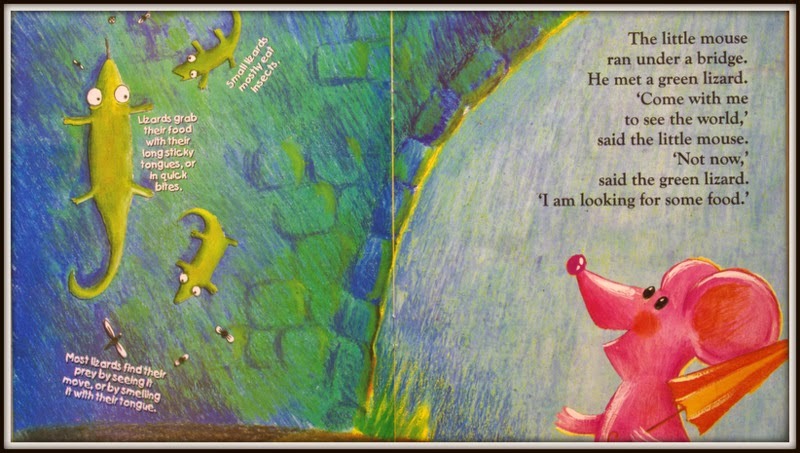 An adventurous little pink mouse decides to go out and see the world. On his way he meets the butterflies, snails, bees, spiders and other creatures that children commonly finds in the garden and in the neighborhood. He invites all of them to join him on his trip but they are all busy searching for food. Finally he meets a cat and extends his invitation to him too….. 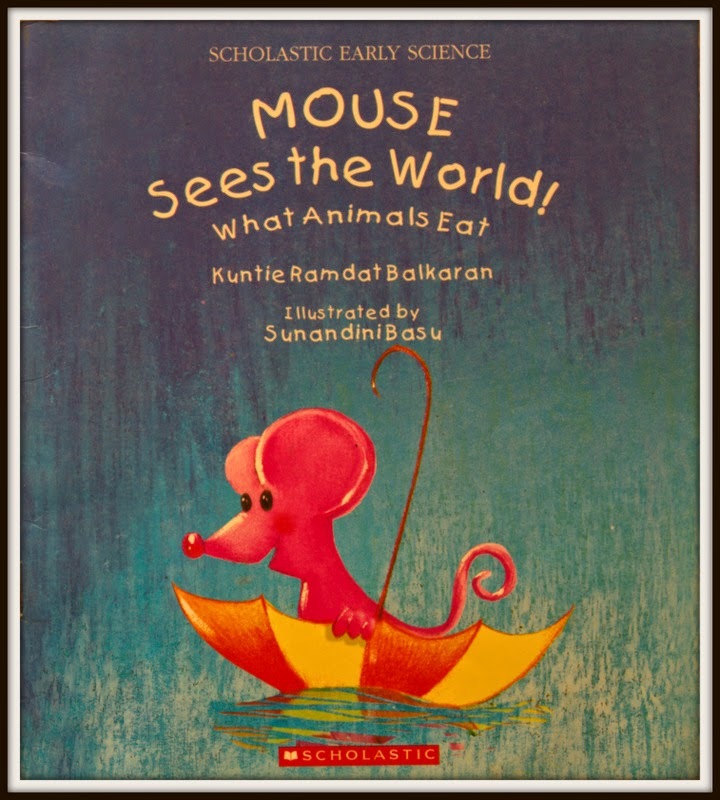 The illustrations are bright and vibrant with information about the animal world and their feeding habits strategically placed for little readers to notice and read. A wonderful attempt to introduce children to the world of life science.